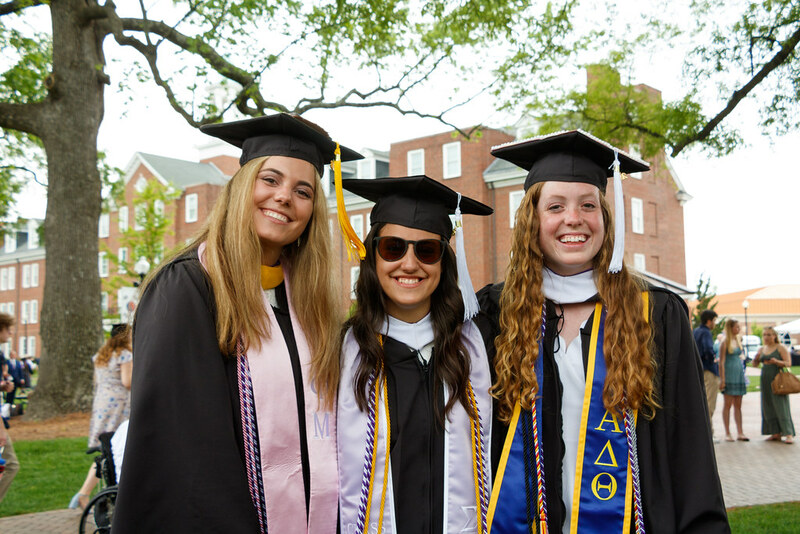 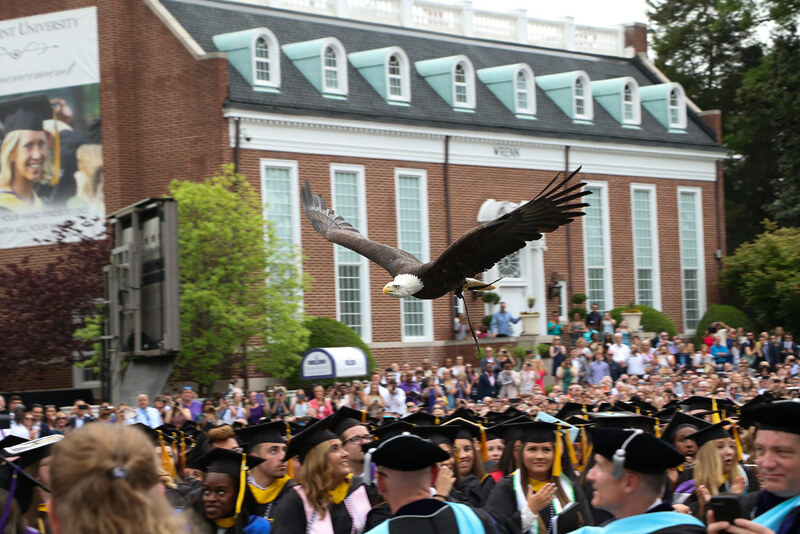 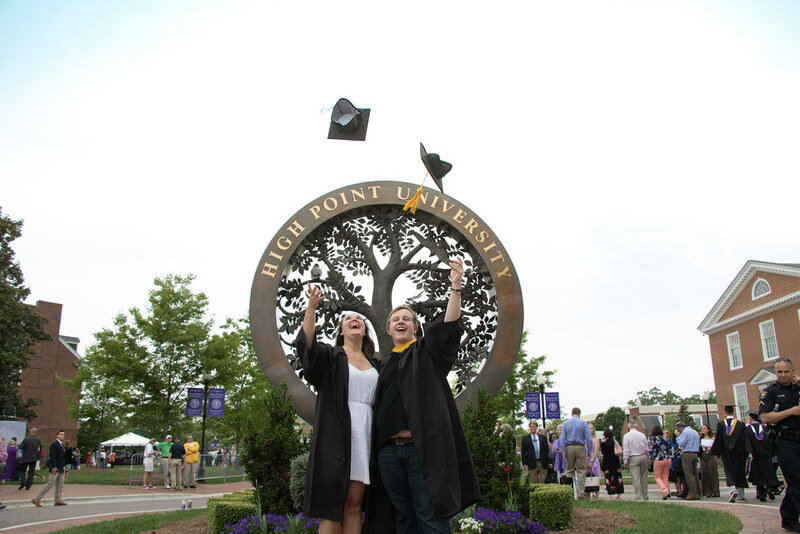 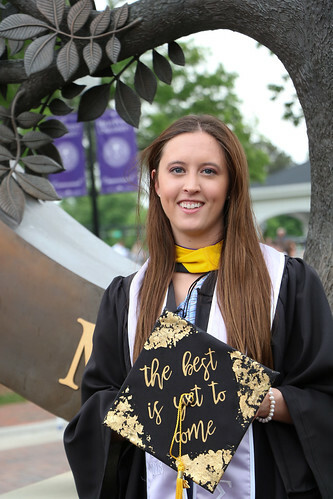 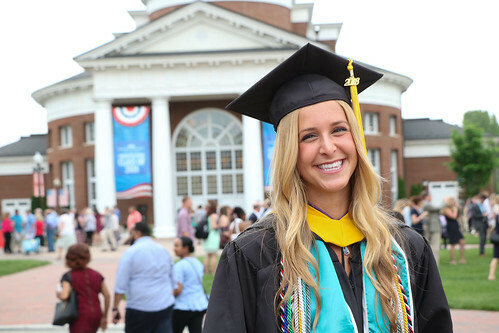 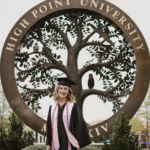 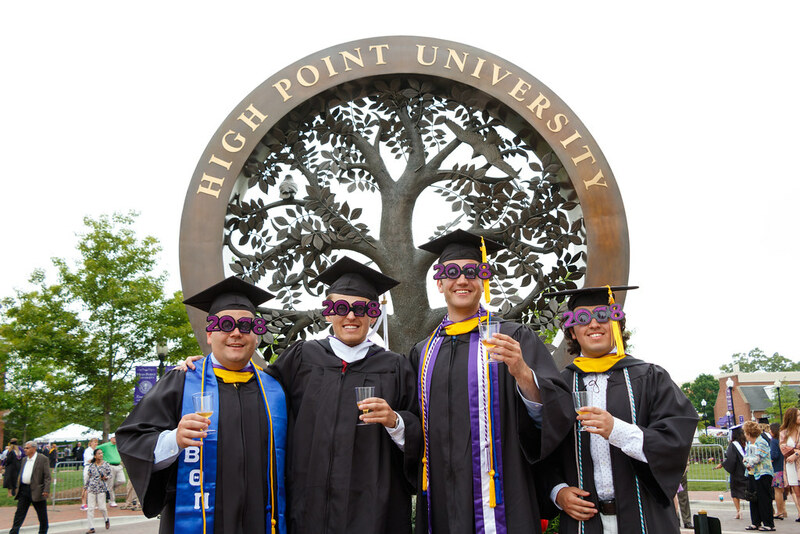 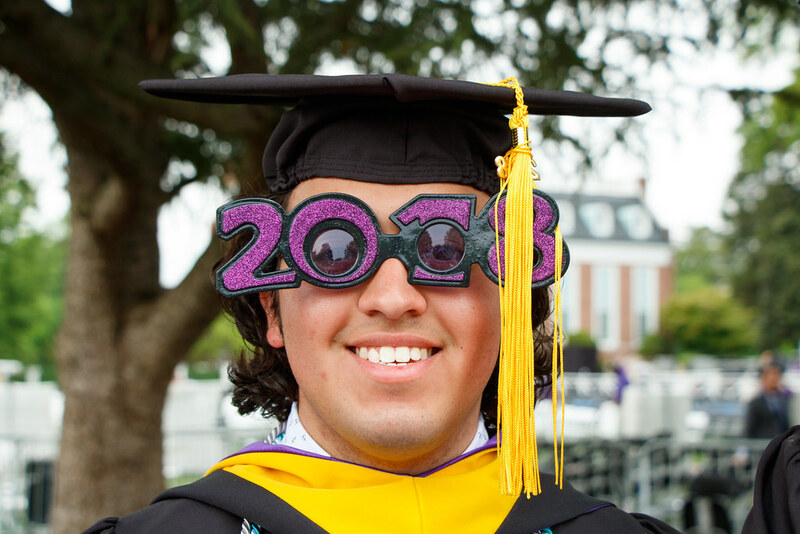 Final preparations are under way for an exciting 2019 Commencement Weekend at High Point University. This event is always a highlight of the academic year. 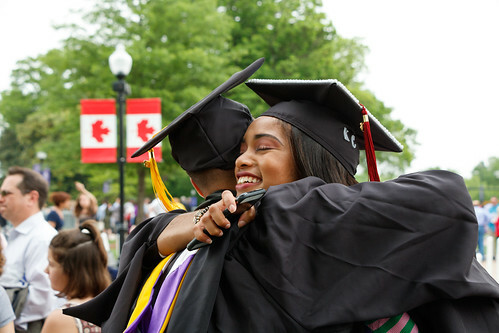 It will be a weekend of celebration, reflection, motivation and gratitude. 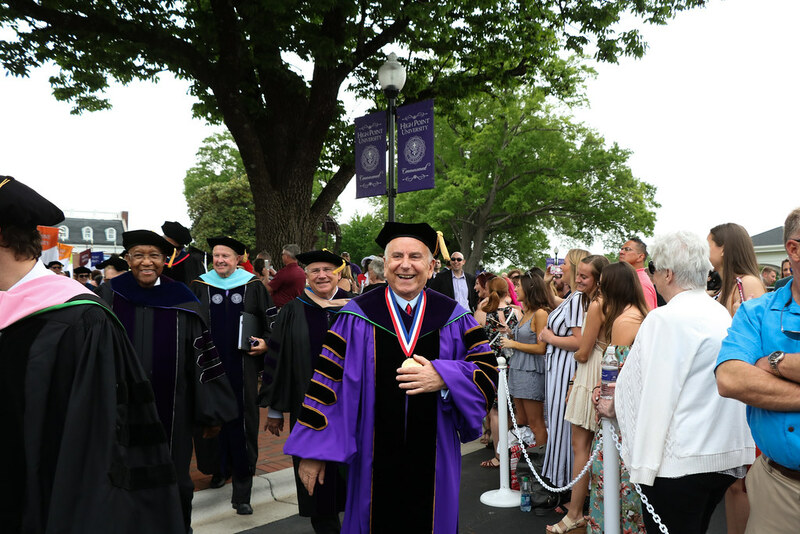 Each year HPU is committed to bringing an internationally known speaker to campus for this special occasion. 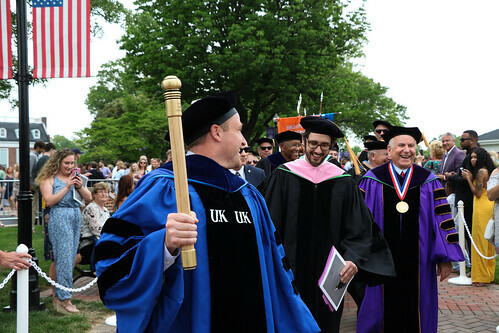 This year we are proud to have famed physicist Dr. Michio Kaku, as our speaker. 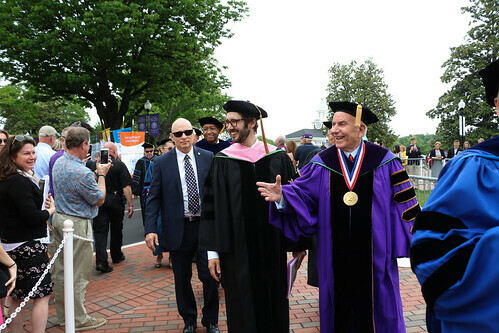 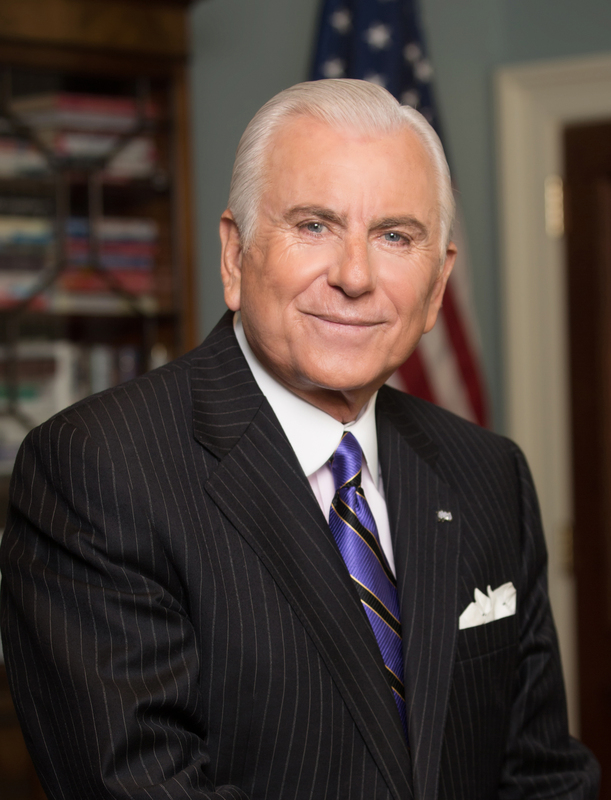 Past Commencement speakers have included singer and songwriter Josh Groban; Wolf Blitzer, CNN’s lead political anchor and anchor of “The Situation Room”; former Secretary of State Condoleezza Rice; broadcast legend Tom Brokaw; Gen. Colin Powell, former Secretary of State, chairman of the Joint Chiefs of Staff and national security advisor; former First Lady Laura Bush; U.S. Supreme Court Justice Clarence Thomas; Steve Wozniak, co-founder of Apple; Rudy Giuliani, former New York City Mayor; Her Majesty Queen Noor of Jordan; NASA Astronaut Dr. Buzz Aldrin; and Muhtar Kent, CEO of the Coca-Cola Company. On this website, you will find information needed to plan your weekend. 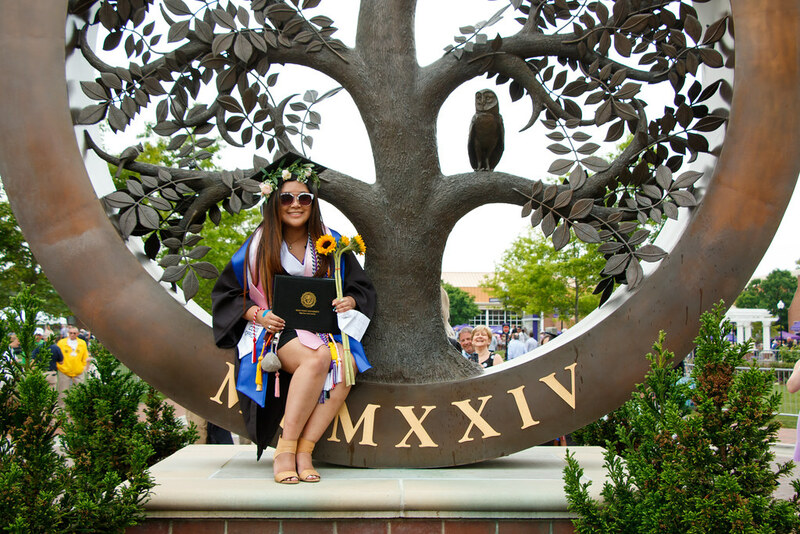 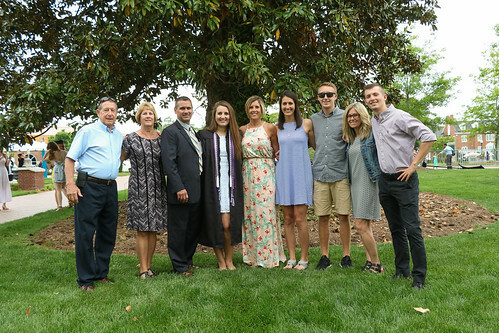 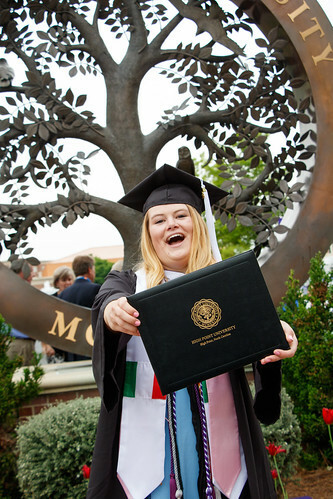 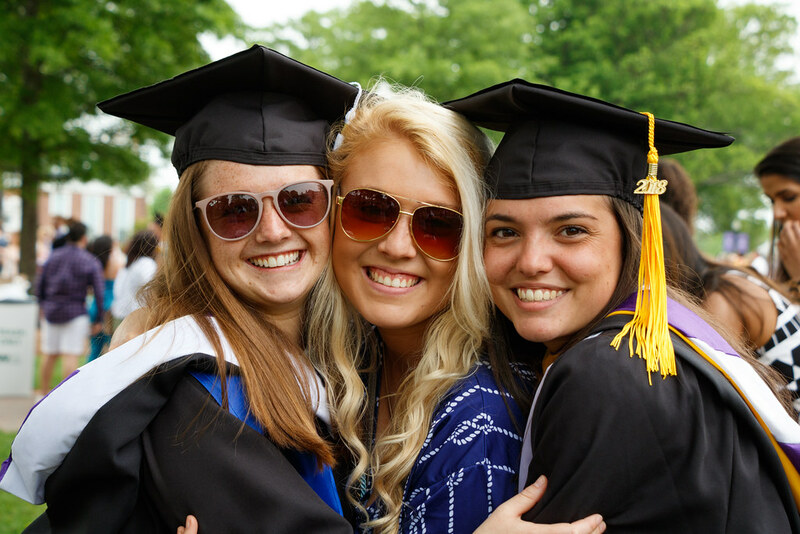 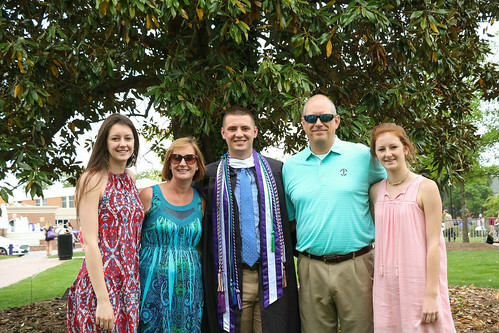 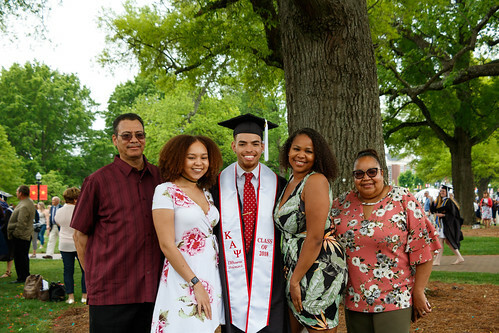 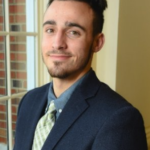 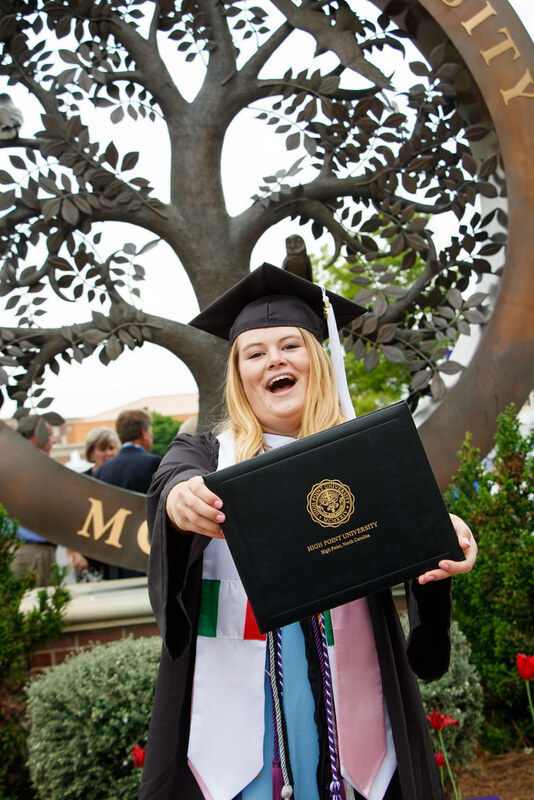 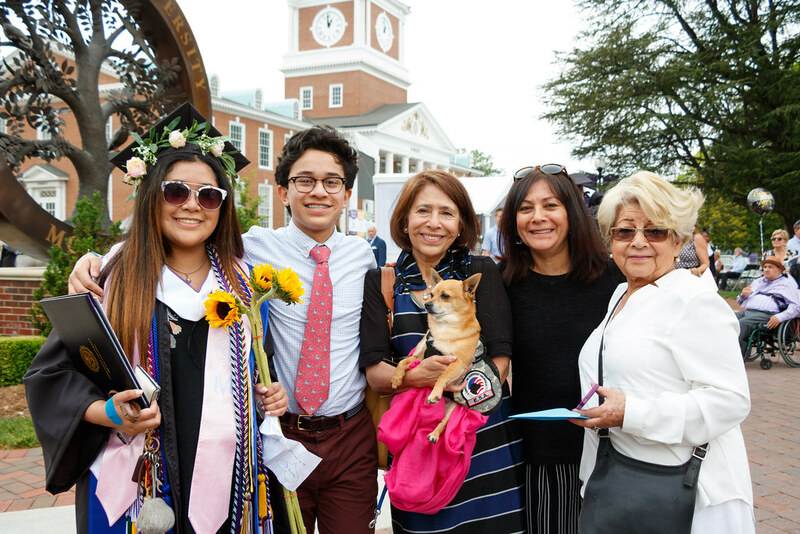 This experience is intended to honor our graduates and their families, and we trust you will find the details you seek in making it a memorable event in the life of your family. 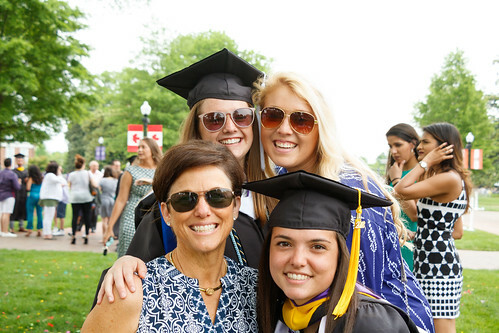 On behalf of the faculty, staff and administration, we look forward to celebrating this momentous occasion with you and your family. 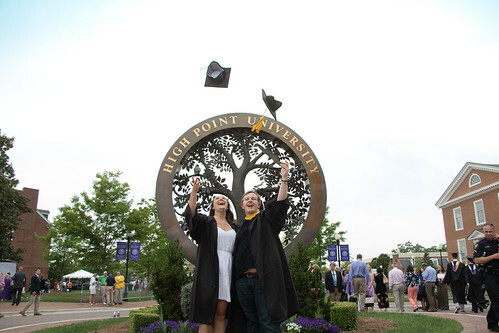 The entire Graduation Ceremony will be broadcast live at www.highpoint.edu/live.